Ukraine’s Ministry of Defense reported at 12:30 PM Kyiv time that on February 19 three Ukrainian service member were wounded in action. 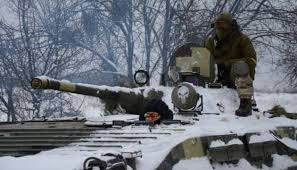 In the last 24 hours, Russian-terrorist forces opened fire 16 times on Ukrainian positions on the Luhansk and Donetsk sectors, including 15 times using heavy weapons. 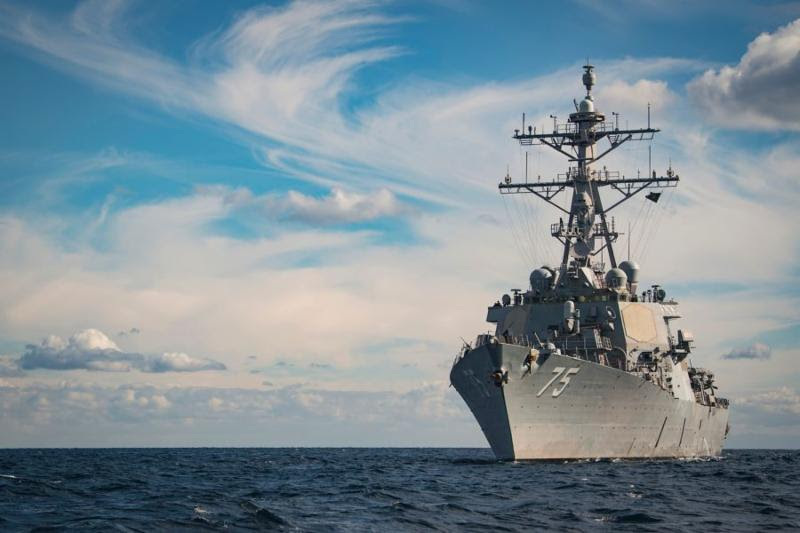 The USS Donald Cook, the U.S. Navy missile destroyer, will arrive at the port of Odesa, Ukraine, on February 25, as reported by UNIAN. Reportedly, NATO Secretary General Jens Stoltenberg stressed that the Alliance was considering the possibility of strengthening its presence in the Black Sea region to support Ukraine. According to Ukraine’s Minister of Defense Stepan Poltorak NATO military ships will enter Ukrainian ports almost every month in 2019. 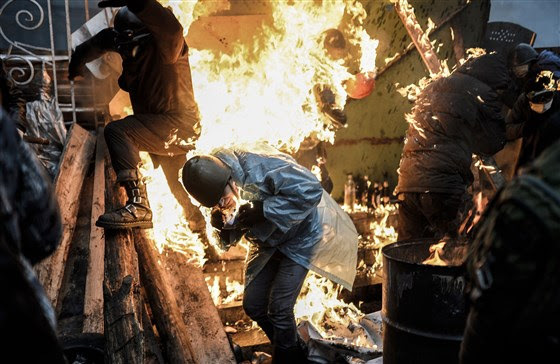 “Bricks, safety helmets and remnants of barricades are piled in makeshift memorials in the cobbled streets near Kiev’s main square,” goes the article on NBC news retelling the string of events that took place in Ukraine’s capital Kyiv and then throughout the country five years ago. The author, Yulia Talmazan, touches upon some key events in 2014 while trying to convey the emotion of that period including the hopes and expectations of some of the witnesses of those events. “…What became important since then was the direction that we took as a country. We are taking our own path. 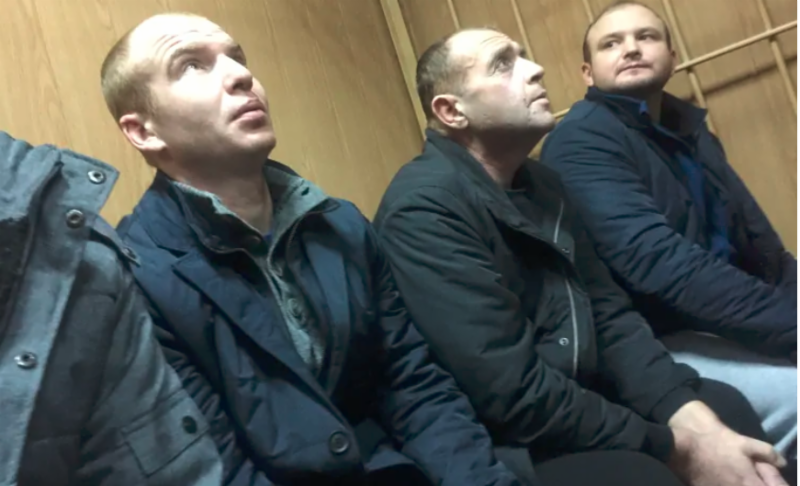 And in this way, my expectations were satisfied – the simple fact that we didn’t become part of Russia or its satellite state,” said Yevgen Nasadyuk, 33, who was among the protesters. While a recent poll found that 70 percent of Ukrainians think the country is in need of “radical changes,” Ukraine seems to be moving in the right direction overall, said Victoria Savchuk who was 20 and in her third year of college when the rallies got underway.